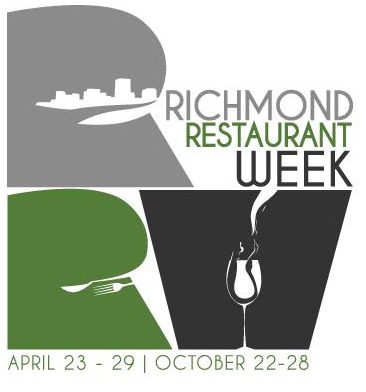 Unless you’ve been living under a rock, you know that this week is the spring edition of Richmond Restaurant Week benefiting Feedmore. Restaurant Week is the perfect format for testing out your beer pairing skills. Of course, this works best at places with beer on draft. Group participation would be required if using bottles. Note: No restaurants have agreed to the pricing laid out below. It’s just my wild imaginings. Pretty straight forward. Let’s say the restaurant’s highest draft beer is $6. You could request three four ounce pours of different beers with each course and agree to pay $7. Let’s take Six Burner’s Menu for instance. Here’s what I would try to do. The beers I chose are only from the memory of my last visit there. With bottles, you will want at least two people to split 12 ounce bottles into 6 ounce pours. Of course, this is the more costly method as you have to pair for each bottle. Here are the places doing restaurant week that I know either have beer on tap or in bottles. Once again, none of the places above have agreed to anything but I hope they think it sounds like fun if asked.